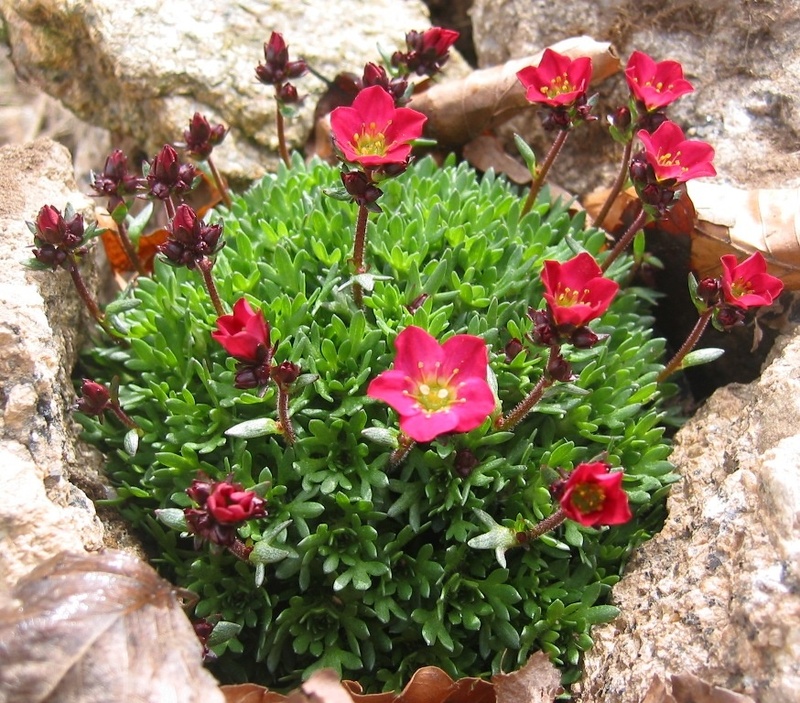 A popular variety of mossy Saxifrage with rich red flowers held on short stems above neat hummocks of bright green leaves. 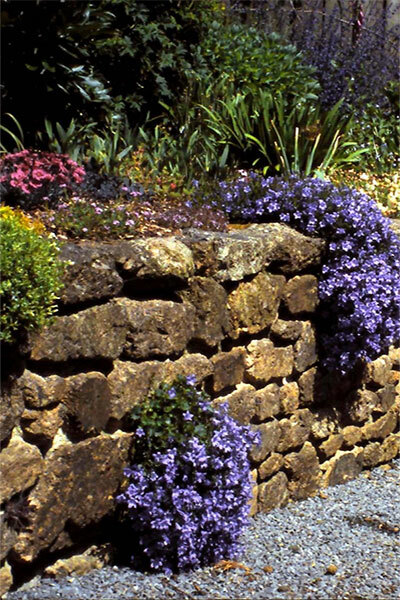 Flowering height 10cm.<br> Preferring a lightly shady position, not too hot or dry, this classic rock garden plant may also be grown at the front of a border.<br> N.B. these plants have nearly finished flowering until next year. A popular variety of mossy Saxifrage with rich red flowers held on short stems above neat hummocks of bright green leaves. Flowering height 10cm. Preferring a lightly shady position, not too hot or dry, this classic rock garden plant may also be grown at the front of a border. N.B. these plants have nearly finished flowering until next year.